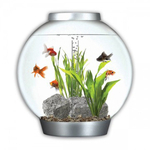 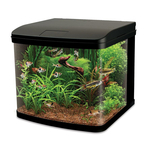 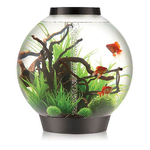 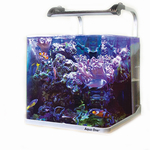 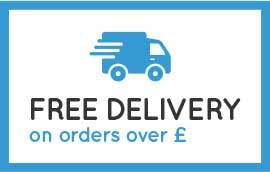 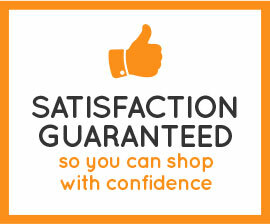 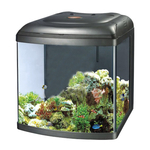 The most important part of your fish journey is getting the right aquarium fish tank and stand. We want your home to look great and your fish to be happy and healthy, so we take pride in offering great aquarium fish tanks for all kinds of fish. 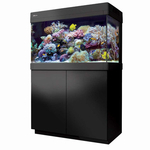 We offer a range from simple starter tanks to complete set ups with cabinets or stands suitable for tropical, cold-water and marine.